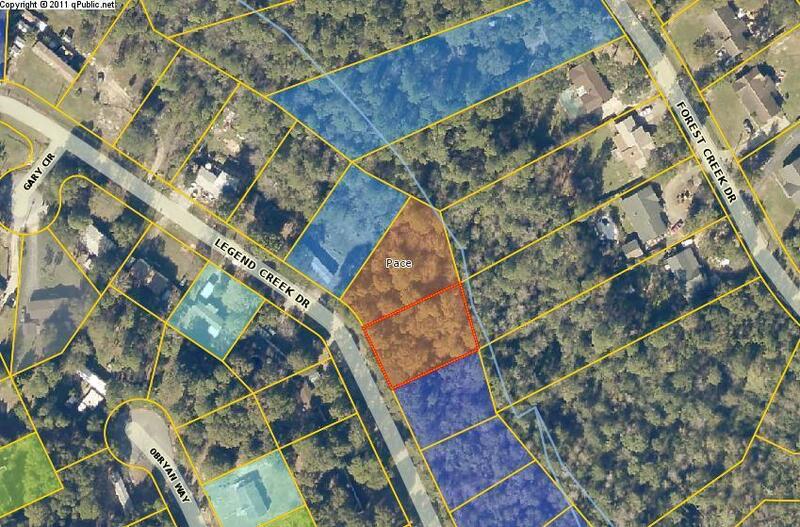 Beautiful wooded lot in Pace. Come build your dream home! Santa Rose County currently installing sewer. Should be completed around August-September time frame. This listing is provided courtesy of Equity & Trust Realty Inc.